It was recently revealed that Fortnite would be launching on new platforms. A new mobile Fortnite game will be released by Epic Games, bringing with it a wealth of new players. These new players will also have access to cross-play with the PS4 and PC, it was recently announced. And not only that, but there will also be Cross Progression between PlayStation 4, PC, Mac, iOS and eventually Android. In the initial announcement, there was no Fortnite Xbox One news on the same stuff coming to the Microsoft console range. However, that all changed today, with Epic Games confirming they won’t be excluding Xbox One players. 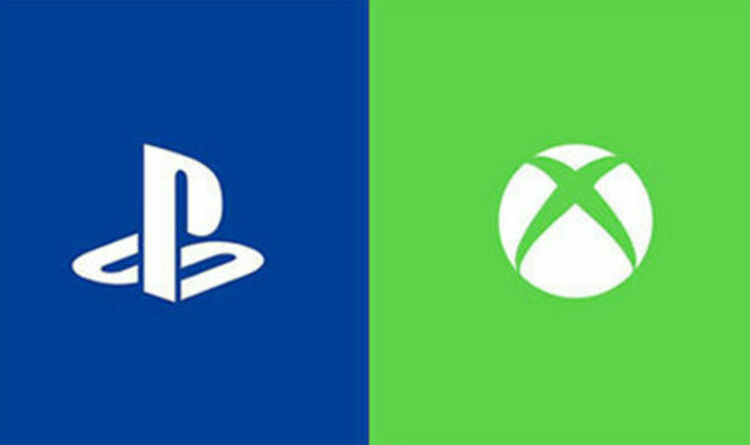 “We’re happy to announce today that in partnership with our friends at Microsoft, Fortnite will feature cross-play, cross-progression, and cross-purchase, between Xbox One, PC, Mac, iOS and (in the next few months) Android,” a message from Epic Games confirms. “We’ve been working together with them over the last several months to make this possible, and will bring this functionality to Fortnite players on Xbox right along with other platforms. While Fortnite goes from strength-to-strength, PUBG developers Bluehole Inc. have announced new plans for PUBG on Xbox One. The next few months of development on console will include improvements to optimizations, new content additions, as well as refinements to the overall console experience. This is part of the official Spring Xbox PUBG Roadmap, which will see the development team transition to a longer 2-3 week cycle in-between patches. One of the big announcements for fans on consoles is that the new Miramar map is scheduled for release in early Spring. This will be launching with an array of new updates, which are set to improve the game’s overall performance. Bluehole Inc also want to release a version of test servers to the Xbox One, something that will no doubt please fans. No official release date has been give for these changes, only that they will be arriving sometime in Spring. Improve Inventory UX: We receive a ton of feedback around the usability of the title, particularly when it comes to navigating the inventory UI. PUBG is a complicated game to control, and when you factor the risk versus reward of inventory management in high pressure situations, the interface must be intuitive and responsive. We are working towards that goal, and we have some changes coming that we hope will allow players to action the decisions they want to make, faster.Improvements to Console Controller Options: We will be providing additional preset configurations to choose from as well as exposing a wider set of aiming options, providing players more freedom to create a controller experience that feels satisfying and empowering.Improvements to game matchmaking: To support a fair and competitive environment, we plan to further improve matchmaking for Duo and Squad modes. It has now been announced that Crash Bandicoot N Sane Trilogy will be arriving on Xbox One. Having first been revealed as being ported to the Nintendo Switch during a recent Direct event, Activision have also confirmed it for the Xbox One and PC. The Crash Bandicoot collection of three will be arriving for all platforms on July 10, according to Activision. The Crash Bandicoot N. Sane Trilogy is available now for pre-orders on all new platforms. Giving fans more UMPH in their WUMP, 10th July also marks the first time that the original three Crash Bandicoot games will appear on the family of Xbox One devices from Microsoft, including the Xbox One X. The last Crash Bandicoot game that was available on an Xbox platform was 10 years ago.